Rush orders and shorter lead times have become the rule, and not the exception. Suppliers, distributors, and overseas factories are all chasing the same customers. Having to protect your business from predators has become the new reality. 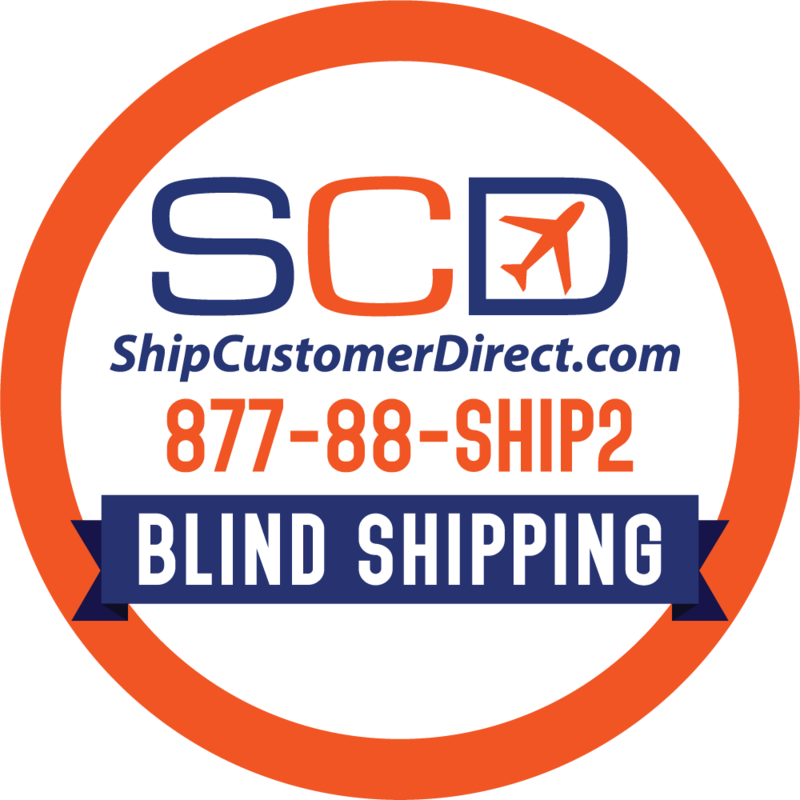 Blind shipping your decorated orders from China means that your factory and your customers have no connection with each other. Blind shipping blocks all the predators, local and overseas, from knowing your business. Deliver your orders direct to your custmers duty paid and in days. Why receive goods, only to reship them?You can eliminate all your local handling and reshipping to your customer. We pick up your orders from your factory in China; replace their factory shipping documents with our own, clear customs for you, and then deliver completely blind to your customer. Only you will know your product costs, supplier information and final destinations. Our all-in rates are 60% less off. When a major carrier quotes $100, we charge $40. Blind Shipping has been around for a long time but available to only the largest importers with their own Chinese offices. It’s now your turn to hide your factory, reduce shipping and local handling, deliver in days and protect your supply chain from predators all at the same time!